Beautiful, classic portraits that will be treasured for a lifetime. 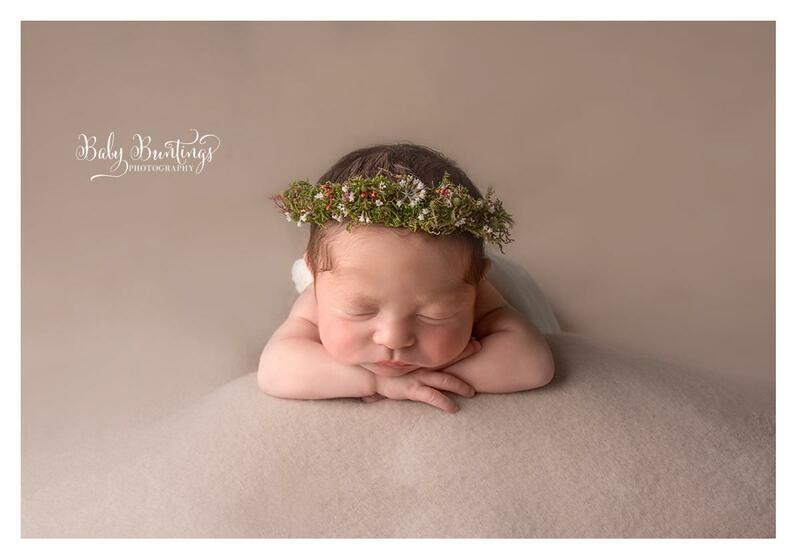 Newborn, Family & Cake Smash Photographer based in Buntingford, Hertfordshire. Trained and insured studio based photographer in Buntingford, Hertfordshire. I specialise in Newborns, family portraits and cake smash photography.